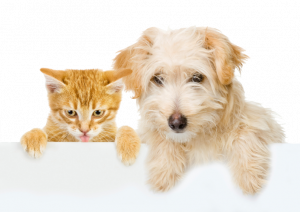 10% off your first invoice with Pet Parade Plus when you show your DocuPet Rewards Card. Applies to dog walking or pet sitting, inquire for more information. Can not be combined with any other offers or discounts.